News this week from Bentley, BMW, Hyundai and Mercedes-Benz. 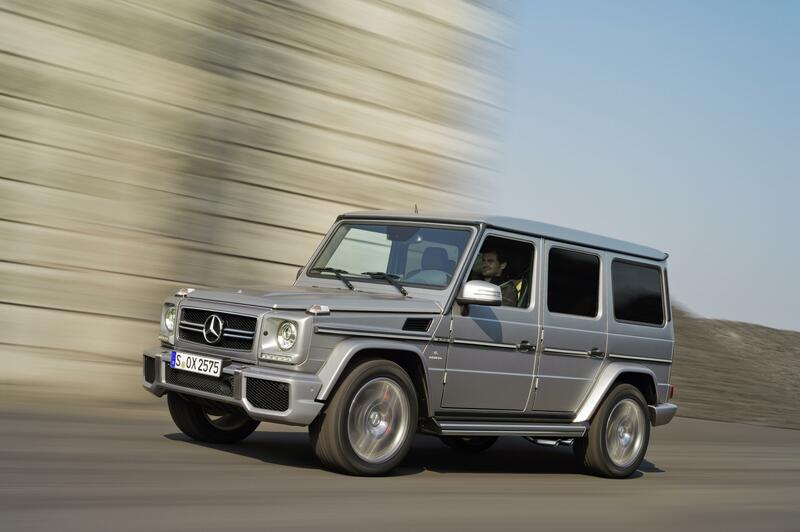 Following on from the revised for 2012 G-Class range, is the new flagship – the G 63 AMG. Power is delivered by virtue of a bi-turbo 5461cc V8 turbo petrol engine, producing a huge 544PS. The unlikely performance car reaches 130mph and dashes to 60mph is just 5.4 seconds. 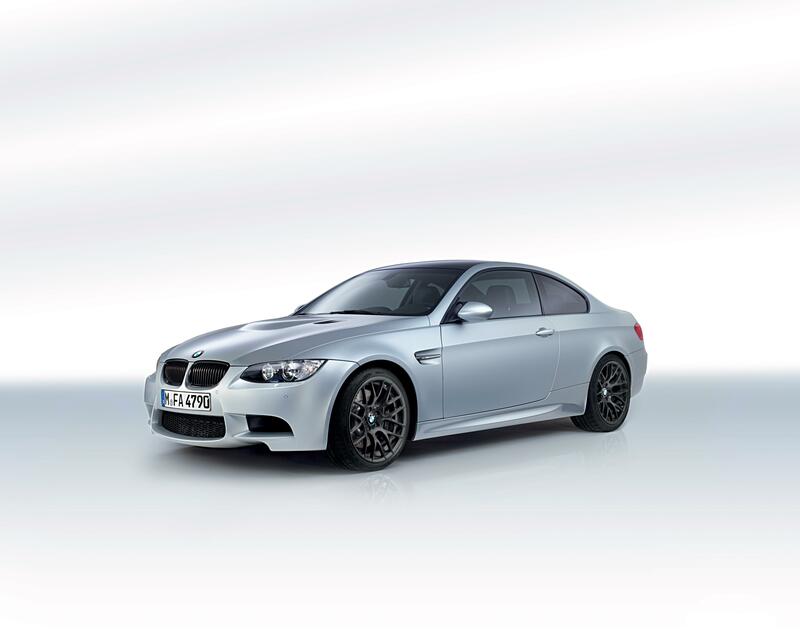 Celebrating 40 years of BMW’s M GmbH’s existance, the Frozen Silver is a limited availability version of the M3 coupé. Just 100 examples will be coming to the UK priced at £58,720 in June. Bespoke on this edition are the exclusive Frozen Silver paint finish, matt black alloys, dark chrome exterior finishes and a special black leather interior, complete with carbon fibre trim and chequered flag motifs. Hyundai’s latest B-segment supermini, the i20, goes on sale in the UK on 7 May. Four engines are available for the i20: 1.2- and 1.4-litre petrols and 1.1- and 1.4-litre CRDi diesels, with CO2 outputs ranging from 84 to 140g/km. Buyers have four levels of trim to choose from with prices starting at £9,995 for the 1.2 Classic to £14,295 for the 1.4 CRDi Style. 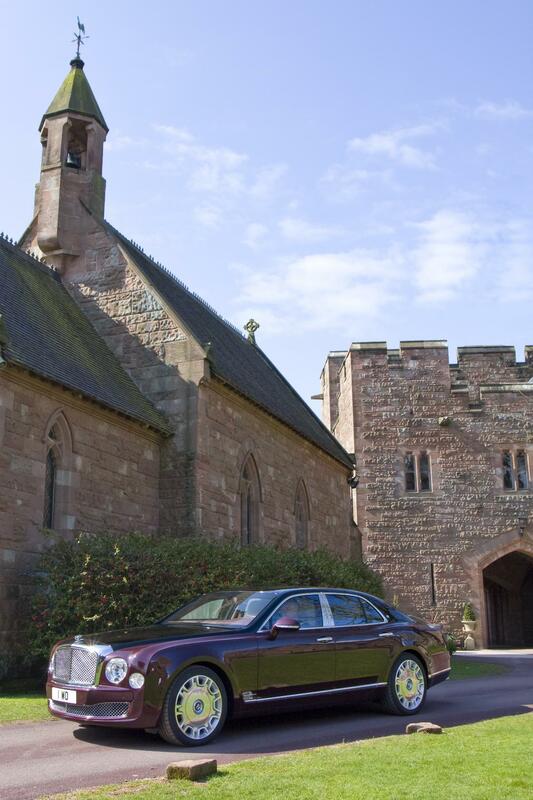 Bentley has confirmed a limited run of 60 Mulsanne Diamond Jubilee Editions to celebrate the Queens anniversary. The special models are lavishly trimmed with bespoke gold embroidery to the headrests, hide cushions and a special veneer with a depiction of a royal carriage. The special Mulsannes’ exteriors are finished in shades of red, white or blue, together with a handpainted coachline.